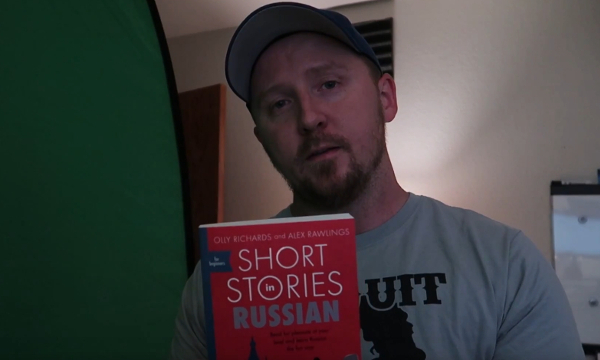 Today I have a video screencast instead where I review a new series called Grammar Hero by Olly Richards (I Will Teach You A Language). I was particularly interested in looking at this series because I’ve often talked about grammar on this blog and the way most language education gets it so wrong. I have a mixed response to Olly’s approach as I outline in the video. If you want to find out more about my approach to grammar, see here, here and here. I'm an Applied Linguistics graduate, teacher and translator with a passion for language learning (especially Arabic) and simplifying language learning. House Rules: I love comments and feedback (positive and negative) but I have my limits. You're in my home here so act accordingly. No advertising. Links will be automatically flagged for moderation.